Being completely geeky is not that bad these days, as many women tend to find someone who is smart and knows their pop culture quite attractive. Physical attraction is one thing, but being attracted to someone’s mind is completely different. Knowing what you’re talking about is the first step towards scoring the perfect geeky girl, so geeky facts are definitely a requirement. The following ten facts are interesting, intelligent, and filled with enough knowledge to impress the folks at the local bar quiz. So, take a seat and learn something new tonight! Floccinaucinihilipilification, which is the declaration by someone that an item is completely useless, is actually the longest non-medical word in the entire English language. That should impress some people you know. Disaster Movie, the parody film, is considered the worst movie of all time. According to reviews and public opinion, the film has an average score of just 1.3 out of 10 and a two percent on Rotten Tomatoes. 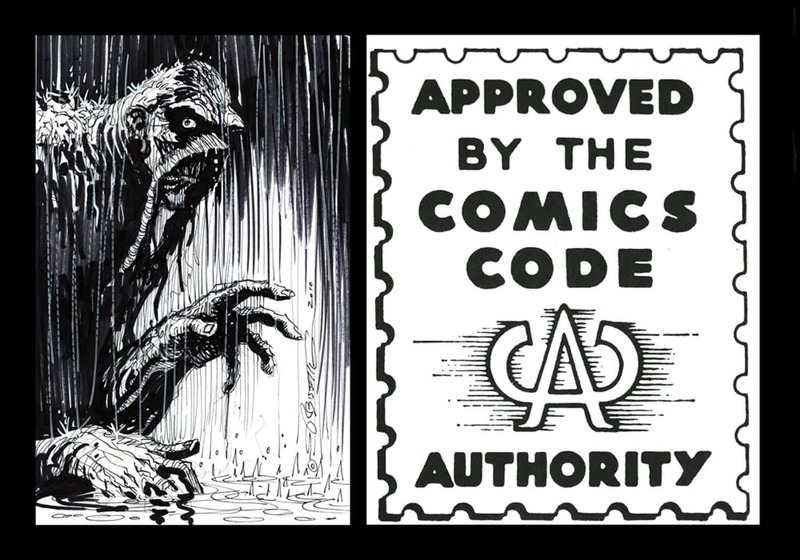 When the original comics code was invented, it explicitly prohibited judges and various law enforcement agencies from being depicted in a negative manner. This prevented comics from being sold at newstands unless the hero was victorious at the end, too. 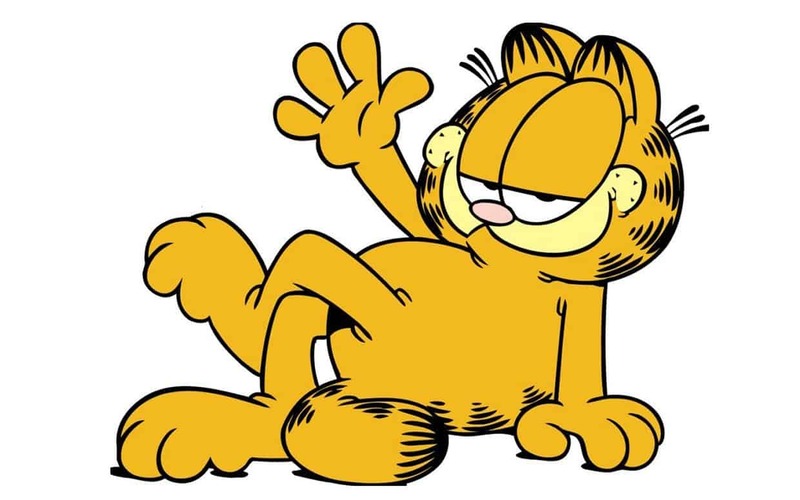 Originally, before Google launched their web mail, known as Gmail, “G-Mail” was the term of a free e-mail service in use by Garfield’s website. That should impress the older crowd, so keep it stored away. 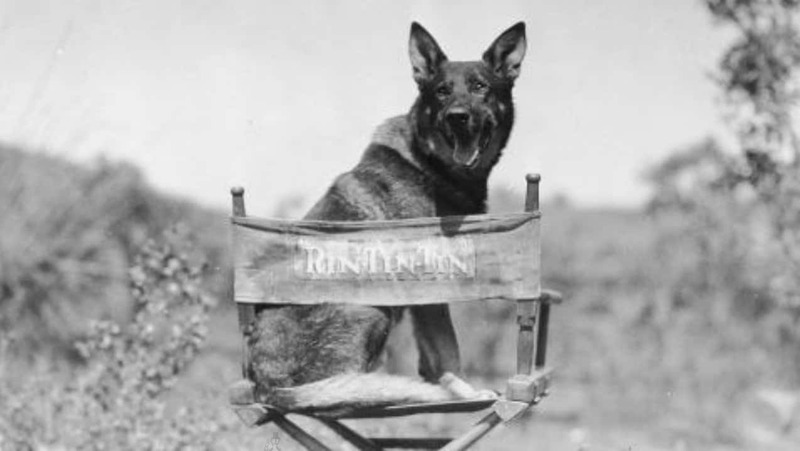 Right near the height of Rin Tin Tin’s fame, a local chef prepared him a daily steak lunch. Classical musicians even played to help aid the dog’s digestion, making him quite the star during his time period. 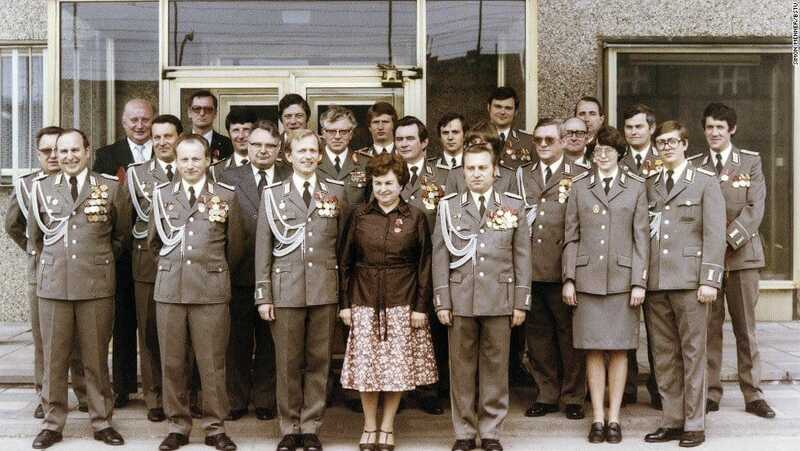 STASI, the Easter German secret police, somehow managed to replicate the scent of a female dog in heat and apply it to shoes of those they had under surveillance. When they needed to find the person, they would simply let a male dog follow the scent. 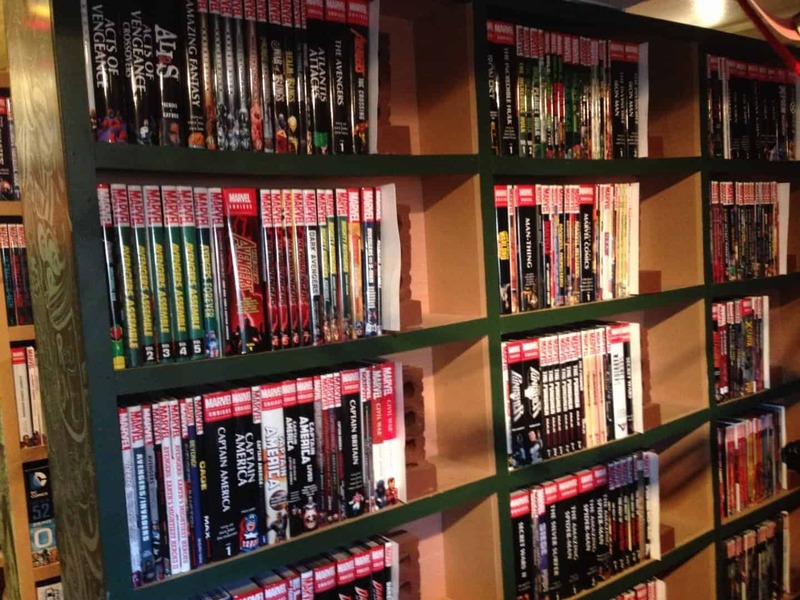 Despite many people on the internet claiming otherwise, the largest comic book collection in the entire world belongs to the Library of Congress. They currently have over 100,000 individual issues of famous comics. 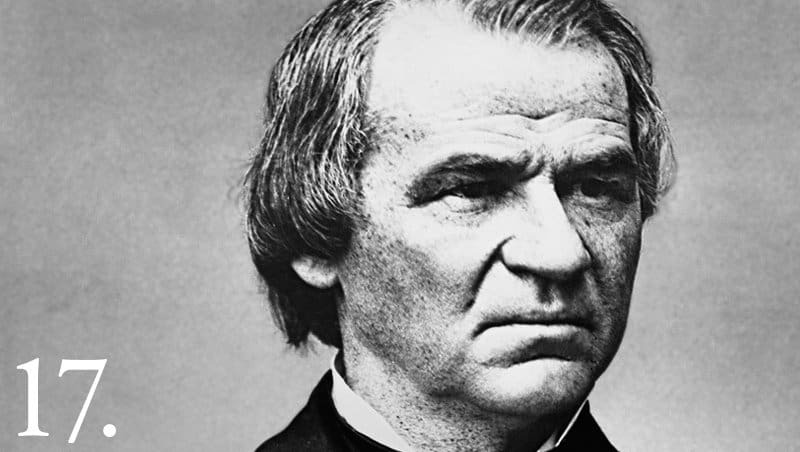 While he was quite popular with some, Andrew Johnson, the seventeenth president of the United States, was not well off with others. However, he was the only president in history to sew his own clothing. 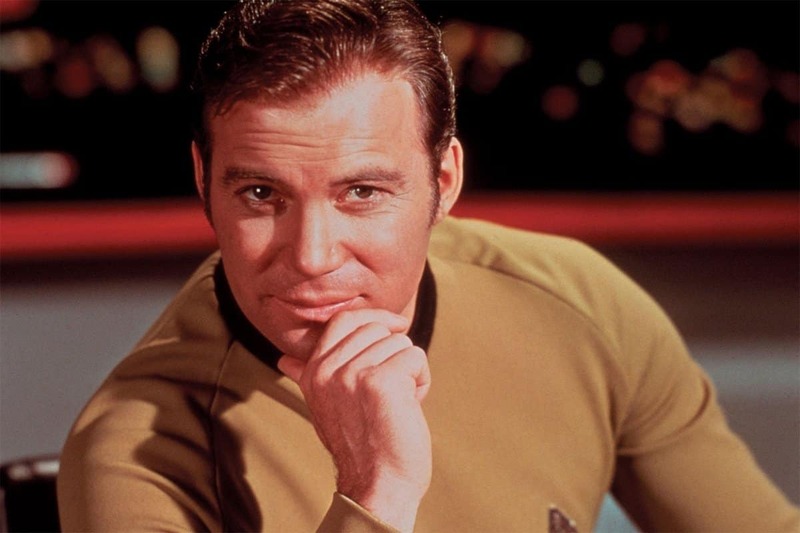 Within the original television series of Star Trek, Captain Kirk’s middle name was Tiberius, though some people do not know this. The scriptwriter for the famous science-fiction series was a huge fan of Roman history. 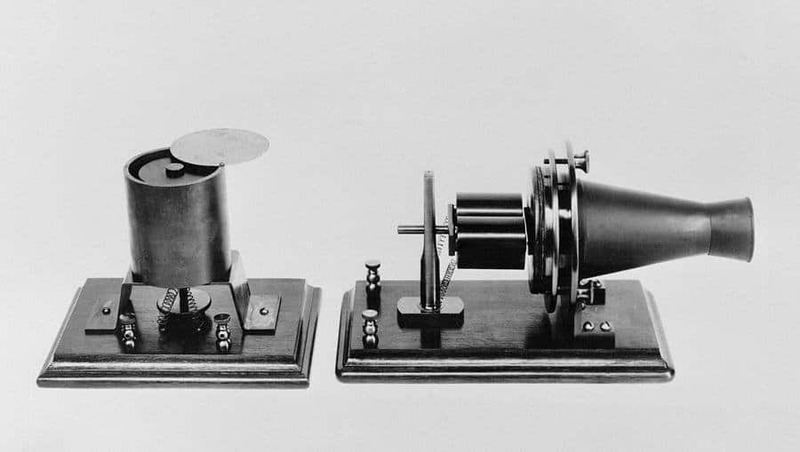 The very first telephone did not have any bells and was not connected all of the time. To attract the attention of someone on the other end of the line, the other person would have to shout “Ahoy!” into the receiver.